Start taking classes at Mobile Om and other studios! 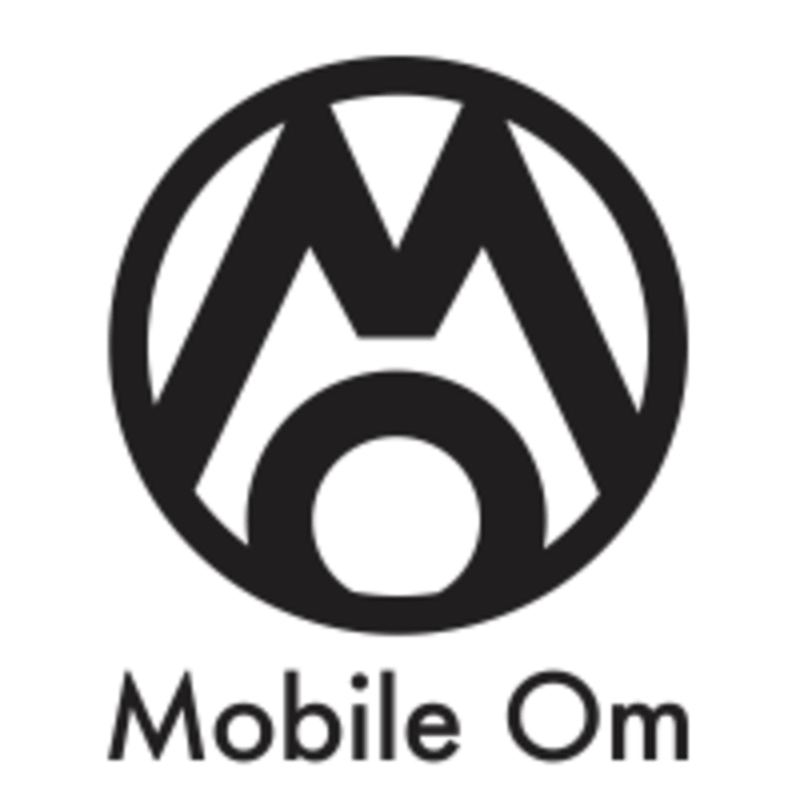 Mobile Om is San Antonio's original mobile yoga studio, offering yoga in unique and unconventional locations around the city since 2013. We offer a consistent weekly schedule of yoga classes hosted in mobile locations in the community as well as classes at our new Om Base studio located on the East Side of downtown San Antonio next to the Hays Street Bridge. **Please note that our classes occur in various locations! Make sure to check the class title and description for location and and address for each class. Since our classes happen at a variety of locations, please note the address of your class and allow plenty of time to navigate the way. Wear comfortable clothes that you can move around in easily. Keep in mind the location and dress accordingly (i.e. layers for outdoor classes) Bring a yoga mat if you have one (we always come with a few extra if you need one) and a water bottle to keep you hydrated. Since our classes happen at a variety of locations, please note the address of your class and allow plenty of time to navigate the way. This class was amazing, everything I needed - motivating, challenging and inspirational. I recommend Cassandra any day! The class had a smooth progression. I loved the variation from light stretching to vinyasa flow. Caprice had a powerful energy that morning that enlightened the rest of my day. great yoga class, I really liked the sequences and postures. the space was a bit strange, it's a room connected to a Japanese restaurant so the yummy smells and the noisy restaurant chatter was coming through. the room was cold and unfortunately the instructor didn't have access to adjust the temperature. I'd definitely take Cassandra's class again and look forward to her opening her studio, but I probably wont be back for this class at this location. I really enjoyed class! Samantha is an awesome instructor! It was cool to do yoga at a brewery and be able to grab a nice cold beer afterwards but I wish the instruction for yoga poses were clearer and the instructor actually showed how to do the poses. She called out names of the poses and for a beginner i had absolutely no clue what they were. Cassandra leads a great flow and has awesome energy! Definitely recommend making it to one of her classes! She was such a sweet instructor but the demonstration were lacking. She didnt really demo a lot for us kinda just said to look at your neighbor. But it was a fun class.